Welcome to the aero club of new england! 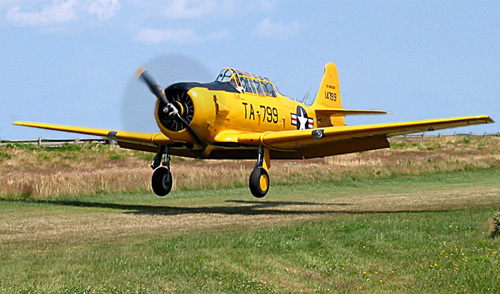 The Aero Club of New England (ACONE) is a club which focuses on aviation safety seminars, scholarships for aviation technical training and flight training while sharing the social aspect with those who have a passion for flight. The Aero Club's Scholarship program awards dozens of scholarships annually. 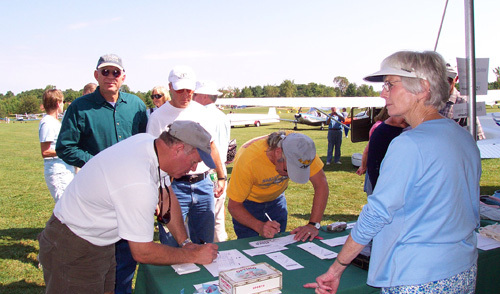 Members consist of active pilots, former pilots, and also non-pilots who love to learn about flying. Our ranks range from the obscure to the legendary- yet all members contribute to a progressive and vibrant climate that inspires the special joie de vivre that only flying can bring. Many members, both past and present, have made significant contributions to aviation and are considered New England's Aviation Legends. 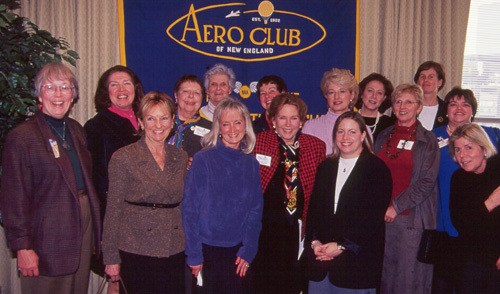 Please Support the Aero Club of New England by Making an Online Donation Today. You can help support the Aero Club's many events, safety seminars and scholarship programs by visiting our secure online Donation Form and making a donation today. In accordance with the objectives set forth in its Constitution, the Aero Club of New England has established a scholarship program to encourage and help support careers within aviation. All scholarships are awarded annually and recipients are selected on the basis of merit and need. The Aero Club's growing scholarship program provides a wonderful way for the Club and donors to assist deserving young people and..
WHY JOIN The Aero Club? Driven by our members' wide and varied interests, the Aero Club of New England hosts many social events throughout the year; co-produces safety seminars with the FAA and the AOPA Air Safety Foundation; manages and awards over a dozen educational scholarships for pilots and aviation technicians; and advocates with federal, state, and local regulators for the advancement of flight.